At an event in London today, Everything Everywhere, the company that was formed from the merger of Deutsche Telekom and France Telecom’s UK operations, announced their ambitious rollout plans for the UK’s first 4G LTE network. CEO Olaf Swantee also confirmed that the T-Mobile and Orange brands would remain in action, but the 4G network, along with superfast fibre broadband, would be marketed under the new EE brand. EE’s 4G network, known as 4GEE, is set to initially launch in London, Birmingham, Cardiff and Bristol, with 12 more cities set to receive 4G by the end of 2012, covering a third of the UK population. By 2013, this figure is set to rise to 70%, and EE’s current 3G mark of 98% coverage will be matched in 2014 if all goes to plan. 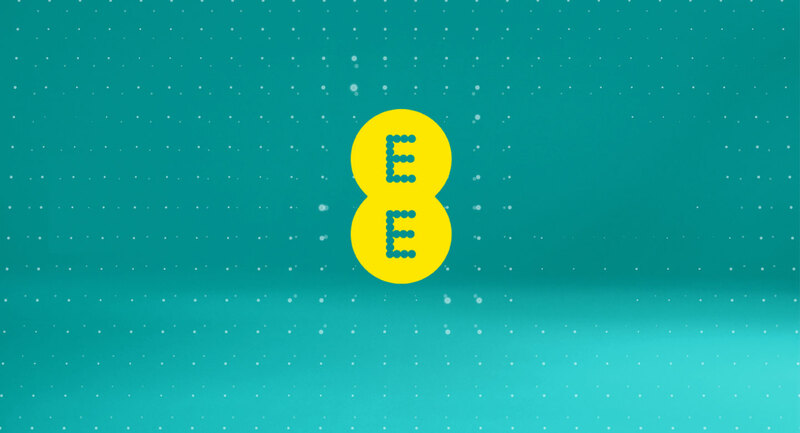 Speeds are expected to peak at around 25Mbps, but EE is advertising average speeds of 8-12Mbps at launch, in line with peak 3G speeds across the country. The range of devices that will support the network is very limited, featuring 5 phones and 2 mobile broadband devices, but Swantee hinted at further announcements during the press event. Apple’s new iPhone, set to be announced tomorrow, is expected to carry support for LTE networks, but has been rumoured that support for UK networks such as EE’s may not be present in this generation of iPhone. The full device range announced today is below, and both Nokia devices, announced last week, are set to be exclusive to EE in the UK. Update: EE has confirmed that it will have an exclusive on the LTE iPhone 5 in the UK.